Foreigners entering Vietnam need to have a Vietnam visa on arrival except for some visitors who are exempted from entry visas as prescribed. 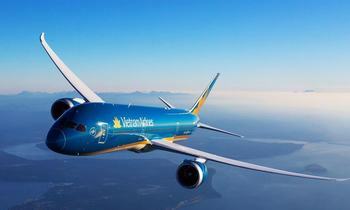 So if you want to travel to Vietnam to do both traveling and business, let’s check this post! Visa on arrival is a must-have document if you want to enter in any countries in the world. You will receive a visa on arrival at one of three Vietnam International Airport including Noi Bai International Airport (Hanoi), Tan Son Nhat International Airport (Ho Chi Minh City), Danang International Airport (Danang), and you are only able to obtain it when you enter to Vietnam by air. When you land on in any Vietnam International Airport, you can get the visa stamped onto your passport at the Immigration check-in by submitting the approval letter together with your passport, two passport-sized photos, and stamping fee. Then, you finish the visa policies and be ready to pass over the check-in door to enter Vietnam. Many visitors simply think that it is possible to get a Vietnam visa on arrival directly on Vietnam airports without applying online for getting the approval letter. In reality, it is not true at all, many visitors got big troubles at Vietnam airports because of this, so remember that you can be ended up your trip or delayed of your flights or stuck at the airport for a long time to wait for until the visa is approved. Therefore, we strongly recommend you to apply online for your approval letter at the website so that you can pick up your visa at the international airports in Vietnam (Noi Bai International Airport, Tan Son Nhat International Airport, Danang International Airport). It is an important thing to remember that visa on arrival is only applicable to those who travel by air. It means that there is no visa on arrival on arrival you can get at the border. So, if you travel to Vietnam through the border gate, you can’t get a visa on arrival. 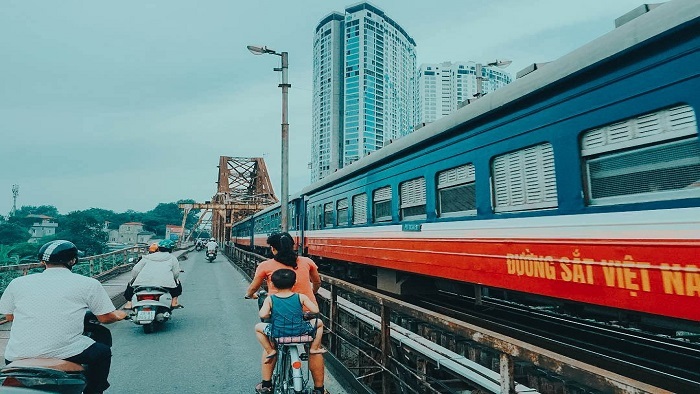 In case that you want to travel to Vietnam by the kinds of transportations but airplane, you can contact your Vietnam Embassy or Vietnam Immigration Department in your country to ask for how to get a visa by land. It is a common mistake that many visitors dropped into when filling in the application form with wrong information such as passport full name, passport number, the name of country and date of birth. Normally, it is not such a big problem but you might get trouble at the airport due to your information on the approval letter doesn’t match with the information in your passport. So, remember to check carefully your personal information when filling in the approval letter. 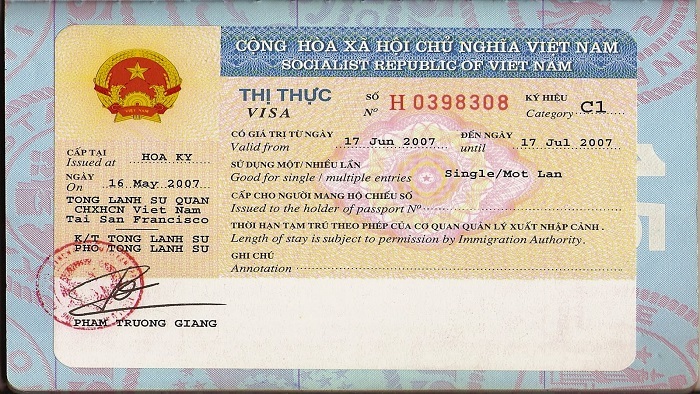 Many people think that the visa validity will take effect from the date you enter Vietnam, not the date they provide. Hence, that is not true. Please consider that your visa on arrival will take effect from the date you provided earlier, not the date you will come to Vietnam. So, we strongly suggest that all of you should make a clear plan of the date before making up your mind ordering a visa to Vietnam. Many visitors believe that it is easy to extend a visa so they don’t pay much attention to what kind of visa they must choose. If they are not sure about how long they will linger in Vietnam, it is better to apply for a 1-month visa, then they can extend their visa on arrival if they want to stay longer in Vietnam. Please remember that visa extension is not such a simple and fast, in fact, extending a visa may be costly and time-consuming. So, if possible, you should apply for a 3-month visa in advance instead of 1-month visa to save your money and time on visa extension. 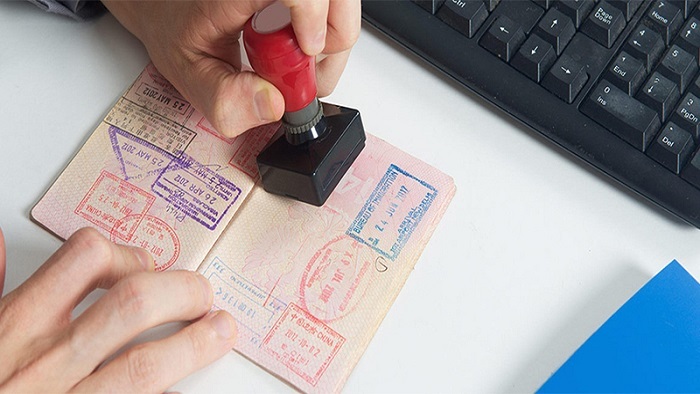 In order to shorten the waiting time and save money for visitors for a Vietnam visa, Vietnam government and Vietnam Immigration Department put Vietnam visa on arrival online for years. 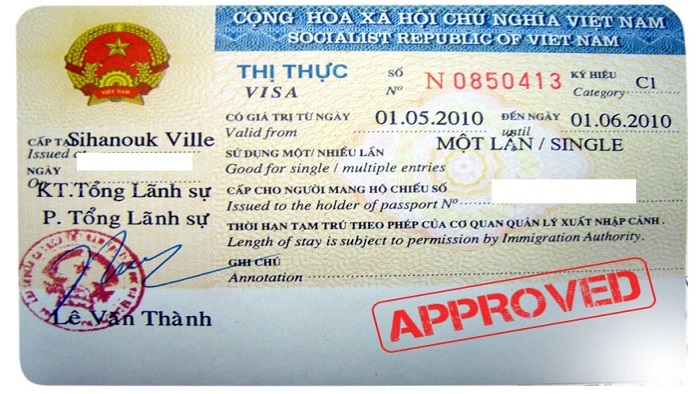 Step 1: Send you scanned original passport and Vietnam visa on arrival to the address sale@vietbamvisa.org.vn. Step 2: Receive the sound advice and service fee for your visa extension. Step 3: Wait 7-10 days to get back your passport with the new visa stamped. You should extend your visa on arrival at least one week before your visa on arrival expires to avoid the troubles. 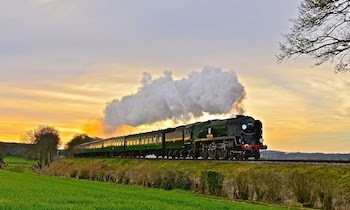 We hope that with this information we collected above, you will easily make a plan for Vietnam trip and have a great time in Vietnam. If you have any question about how to get a visa on arrival in Vietnam, don’t hesitate to contact us. Thank you!